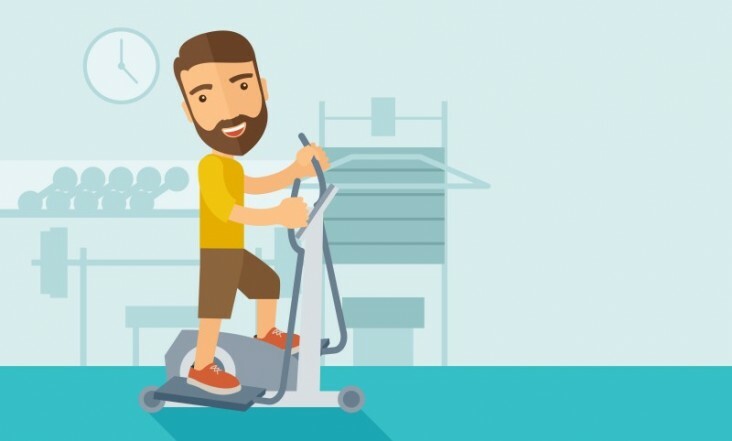 Feb 25 Comments Off on Worried About Time Off Work Due To A Shoulder Injury? 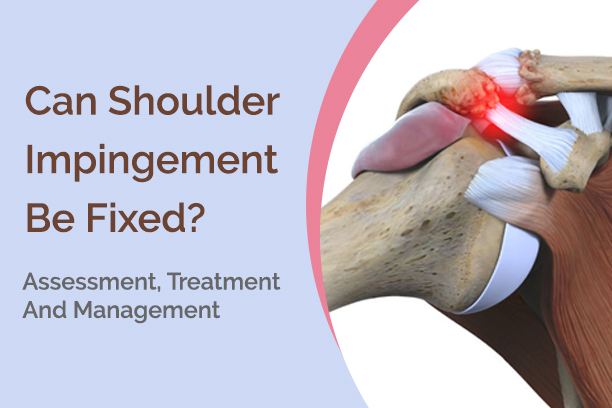 Worried About Time Off Work Due To A Shoulder Injury? 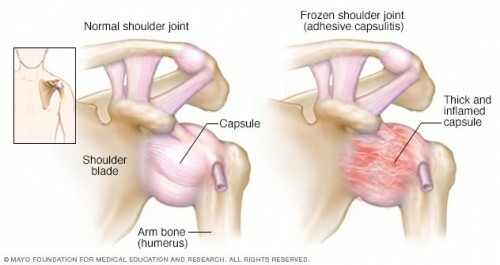 As you’ve probably noticed first-hand by now, shoulder injuries are no walk in the park. But what can you do about it other than resting and icing the injury in order to speed up recovery and hopefully diminish recovery time? 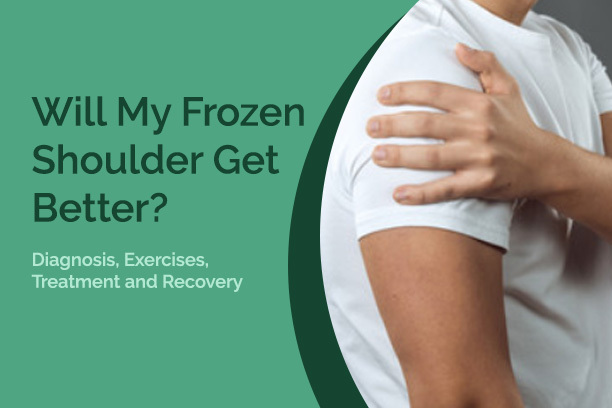 Here are just 4 of our favourite rotator cuff exercises to help you get back on your feet and hopefully, back on the tennis court!